WestCo Derby’s last home game of the season is just around the corner. 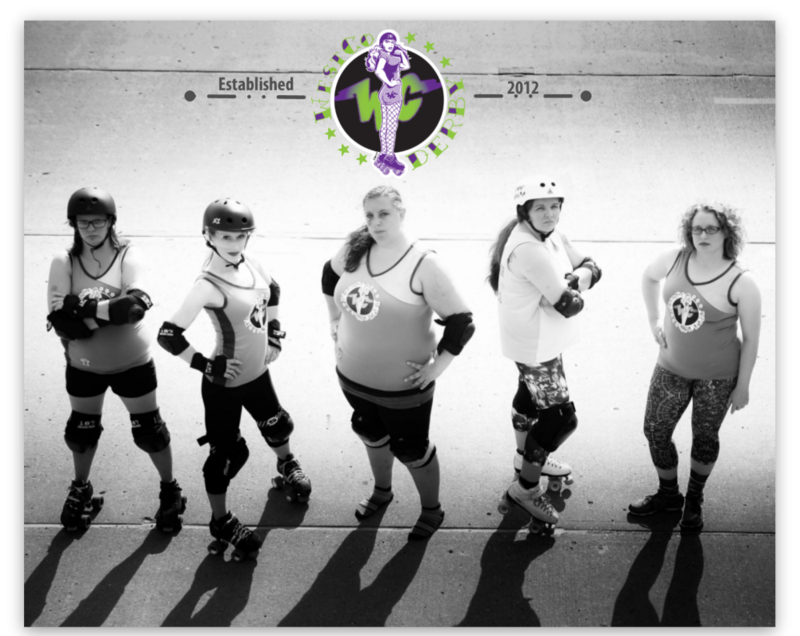 Come see your local women’s flat track derby team on Saturday, August 25! Reserve your tickets by messaging us through Facebook. Tickets are $8 in advance and $10 at the door and children age 12 and under are always free.